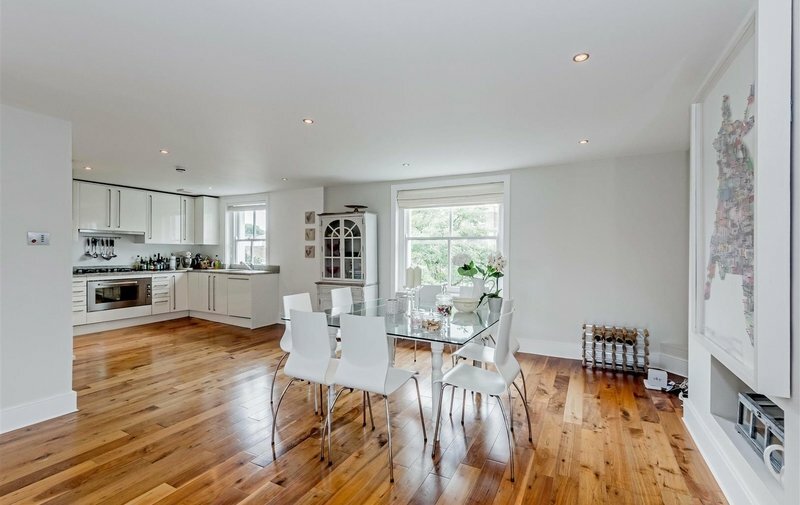 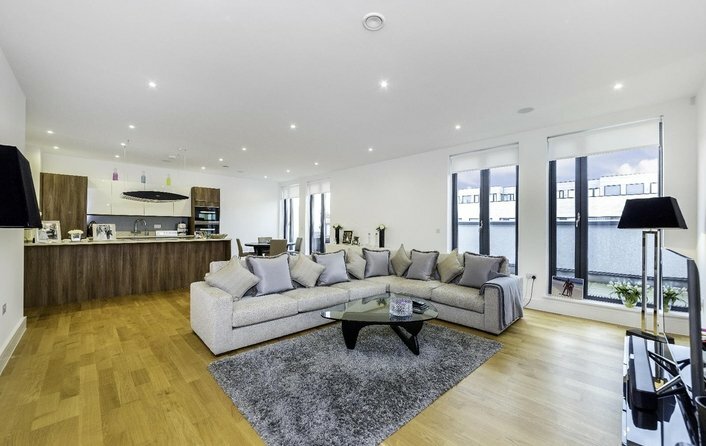 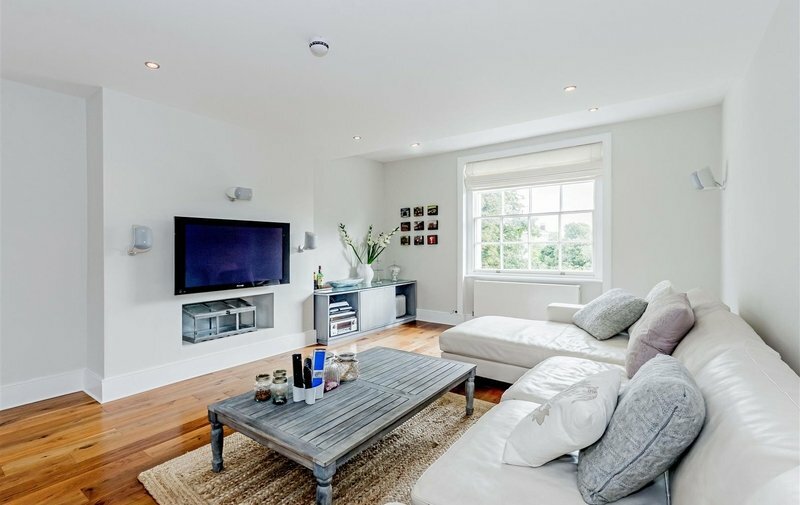 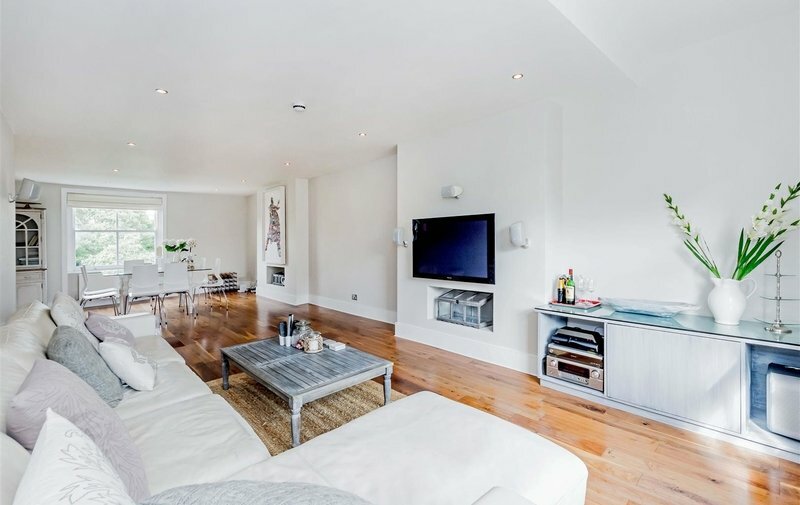 Situated on the upper floors of this attractive Victorian property, a bright and immaculately presented three double bedroom family home, comprising spacious open-plan accommodation spread across 1,500 sq ft of internal space. 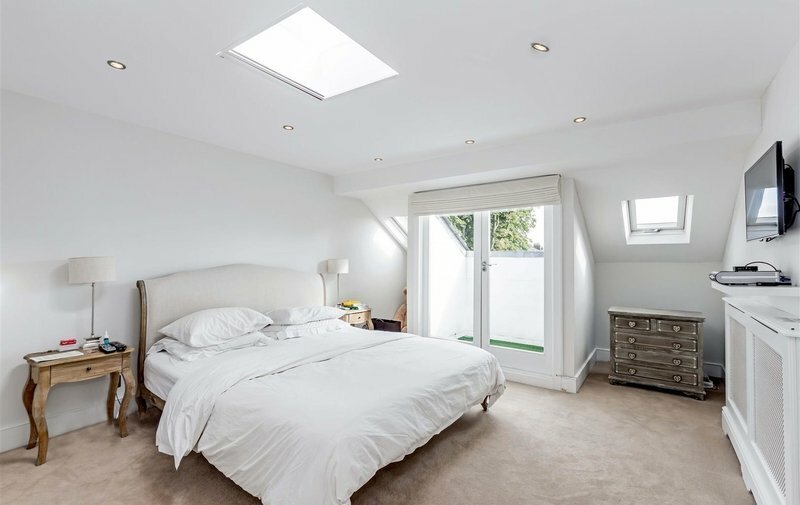 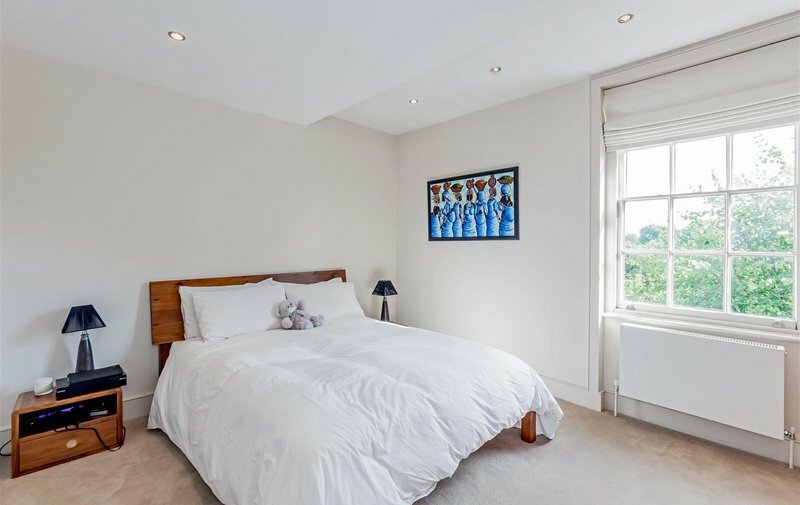 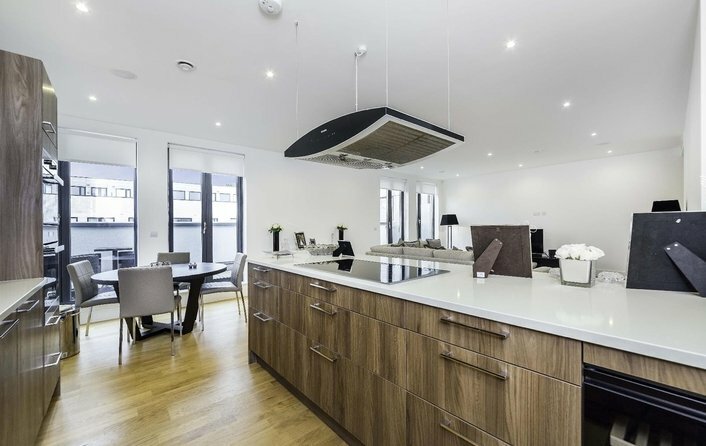 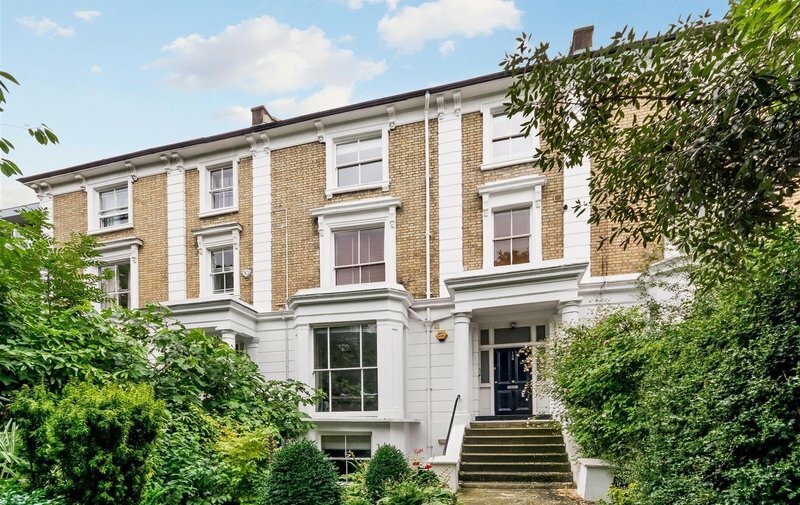 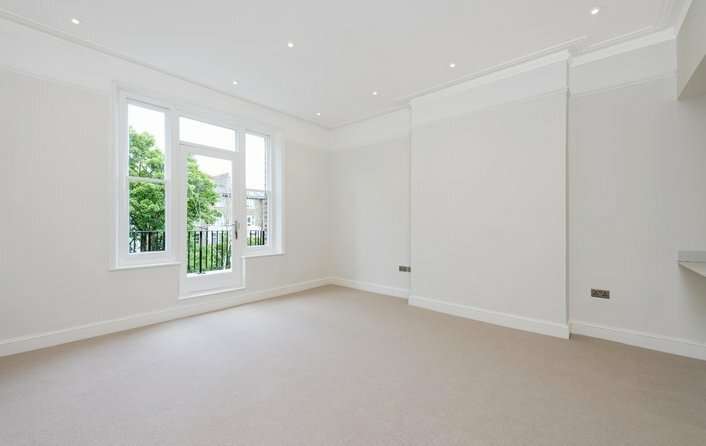 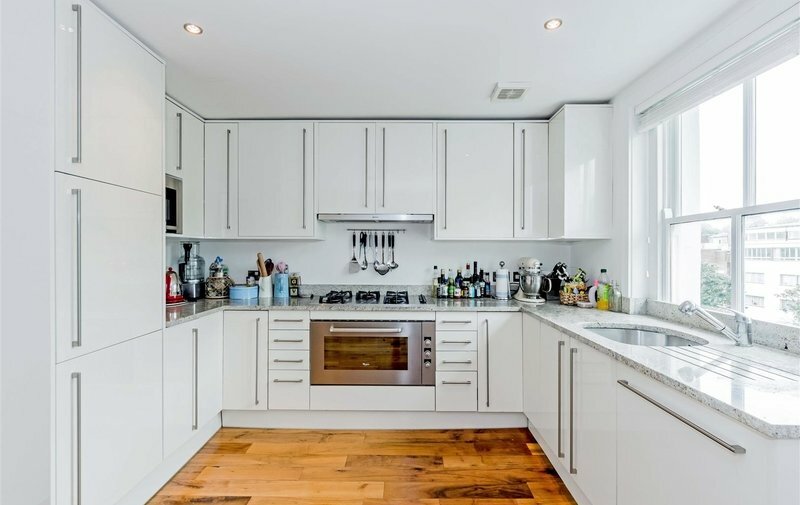 The property is ideally located, just moments from Belsize Park underground (Northern Line), and the popular bars, boutiques and restaurants that both Haverstock Hill & England's Lane have to offer. 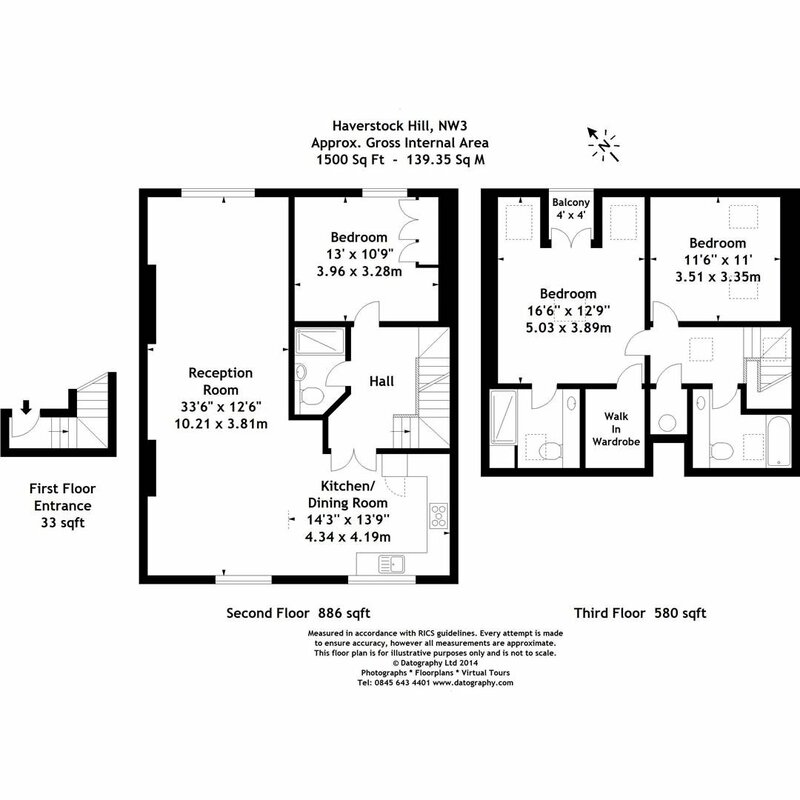 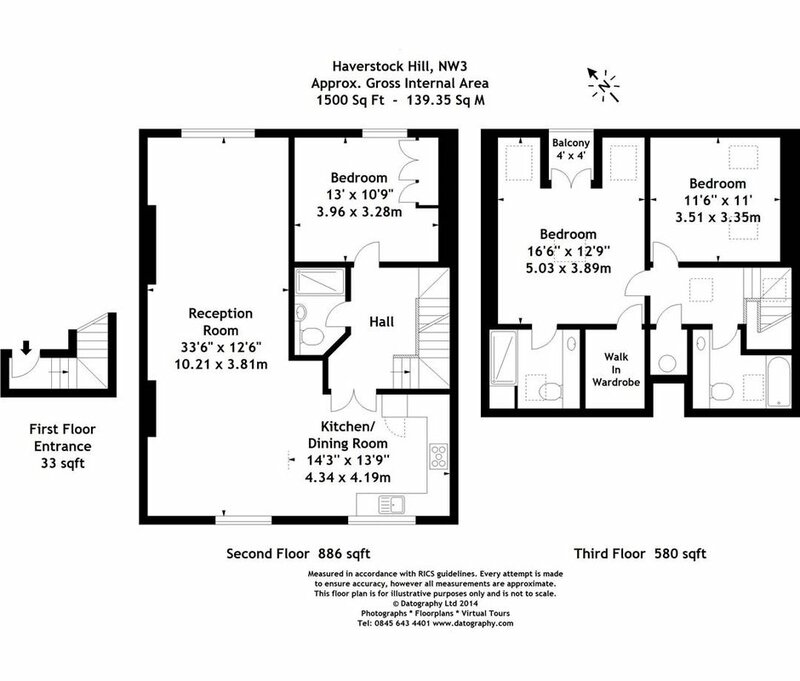 Master Bedroom With Ensuite Shower Room & Walk-In Wardrobe, Two Further Bedrooms, Two Further Bathrooms, Kitchen, Reception Room, Dining Area, Balcony.